A large number of EOS 6D fans has waited a long time for an upgraded version of the popular camera. The new Canon EOS 6D Mark II has undergone improvements in almost all respects. For example, it now boasts a 26.2 MP sensor, the latest Digic 7 image processor, and Dual Pixel CMOS autofocus. Canon released the original EOS 6D almost five years ago. 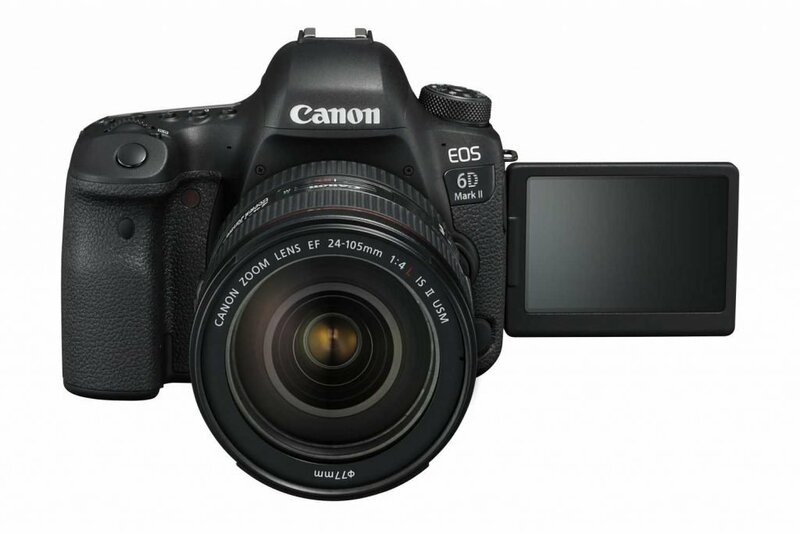 This has been the first DSLR camera for many Kiwis as 6D is an entry-level series. It’s a robust camera that takes good shots under a wide range of conditions. Canon EOS 6D Mark II is the first full-frame DSLR camera ever with a rotatable vari-angle screen. Furthermore, the 3-inch screen is touch-enabled, which means that one can control the autofocus by touching the screen. The screen resolution is crisp thanks to 1.04 million pixels. One of the shortcomings of the predecessor 6D is the Autofocus (AF), especially compared to the advanced AF capabilities found on the Canon EOS 5D series. Canon has therefore decided to upgrade the AF system for the 6D Mark II model and employs Dual Pixel CMOS for speedy and smooth autofocus. It’s capable of analysing colour and sports 45 AF points of which all are of cross-type. Furthermore, it also works with a f/8 lens and then utilises 27 AF points. The new 6D Mark II model will be released in July. Canon New Zealand hasn’t announced the local price yet, but we expect the price for the body only model to land around NZ$3,600 based on overseas pricing. This increases to about $4,600 with an EF 24-105/3.5-5.6 IS STM lens.